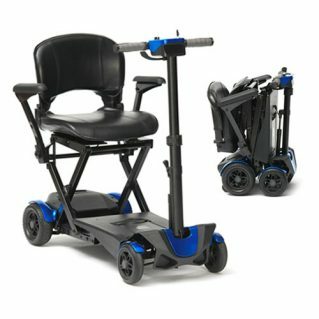 Mobility Scooters, Powerchairs, Wheelchairs, Adjustable Chairs, Adjustable Beds. Servicing on all the above is recommended by the manufactures, and can form part of the warranty. Most Insurance companies have a clause whereby they may not pay out if the equipment has not been serviced. If your company owns any of the above Mobility Equipment, then your company is responsible to insure the equipment is serviced and maintain, and to provide evidence that it has been carried out. If you company is registered under the CQC assessment system, then your company is responsible to insure Mobility equipment in general use is serviced and maintained, and to provide evidence that this has been carried out. We can help you fulfil all the above, buy servicing and maintaining the above equipment and providing written proof that the works have been carried out, this can be in the form of an invoice, or certificate. All servicing can be carried out on your premises to reduce down time. Caring Comes First mobility only uses genuine manufacture’s parts. Our own qualified engineers carry out all servicing, and a certificate of servicing can be issued for you records. One of our friendly staff will book your service for a date and time convenient for you.